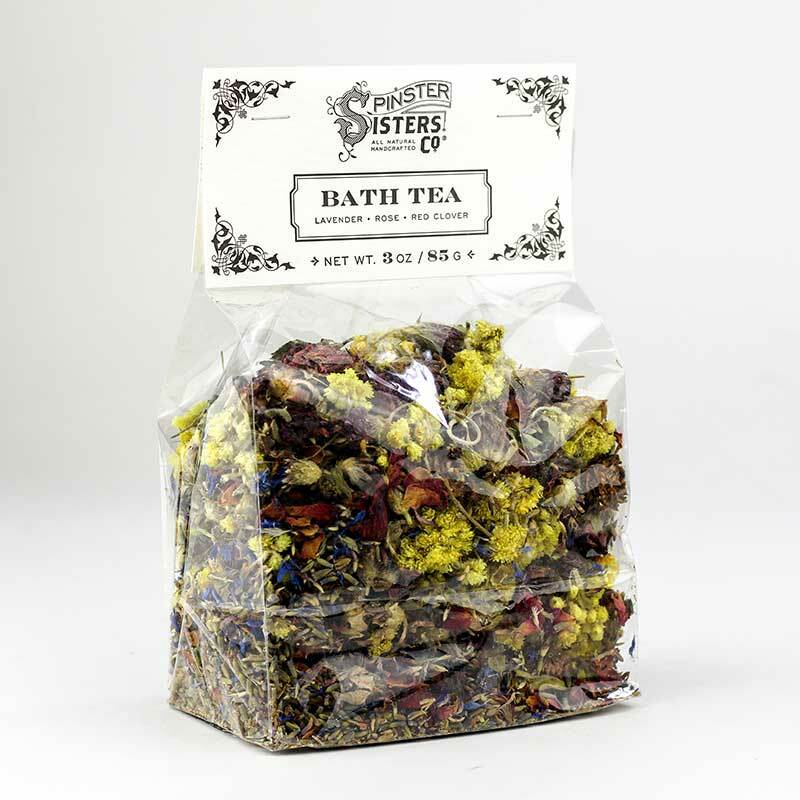 Our botanical-rich Bath Tea is filled with whole flowers and fine sea salt to create an invigorating infusion for your next soak in the tub. 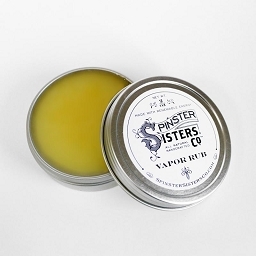 Relax and rejuvenate in the beneficial floral ingredients. The beautiful, colorful blend of high quality dried botanicals has many benefits for skin health. Lavandula Angustifolia (Lavender) Flowers, Rosa Centifolia (Rose) Petals, Centraurea Cyanus (Cornflower) Flower, Sea Salt, Helichrysum Stoechas (Life Everlasting) Flower, and Trifolium Pratense (Red Clover) Flower. Fill included muslin tea bag with 1 oz. 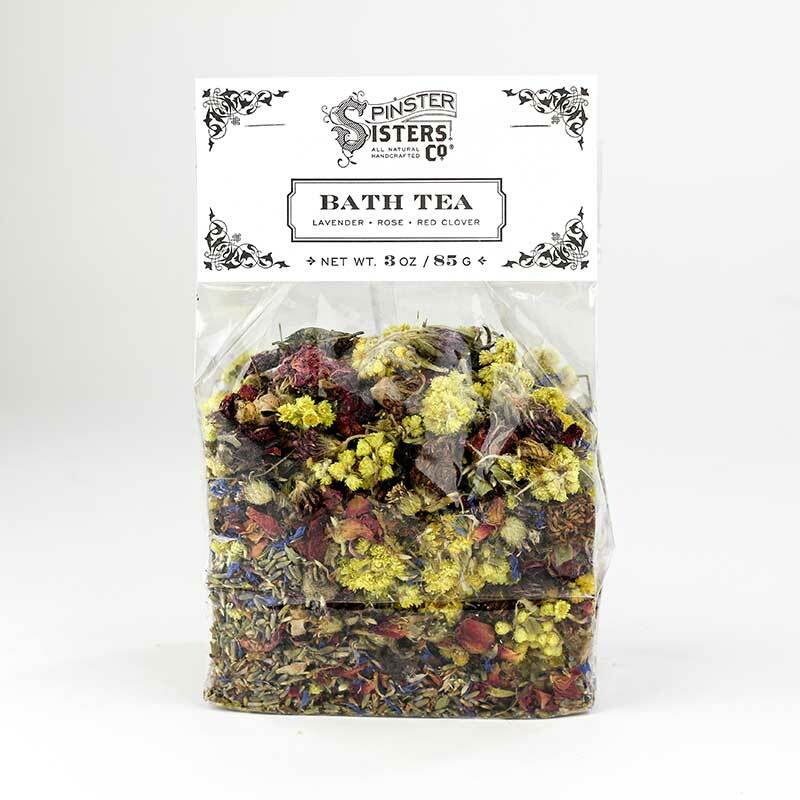 (one third package) of Bath Tea mixture. 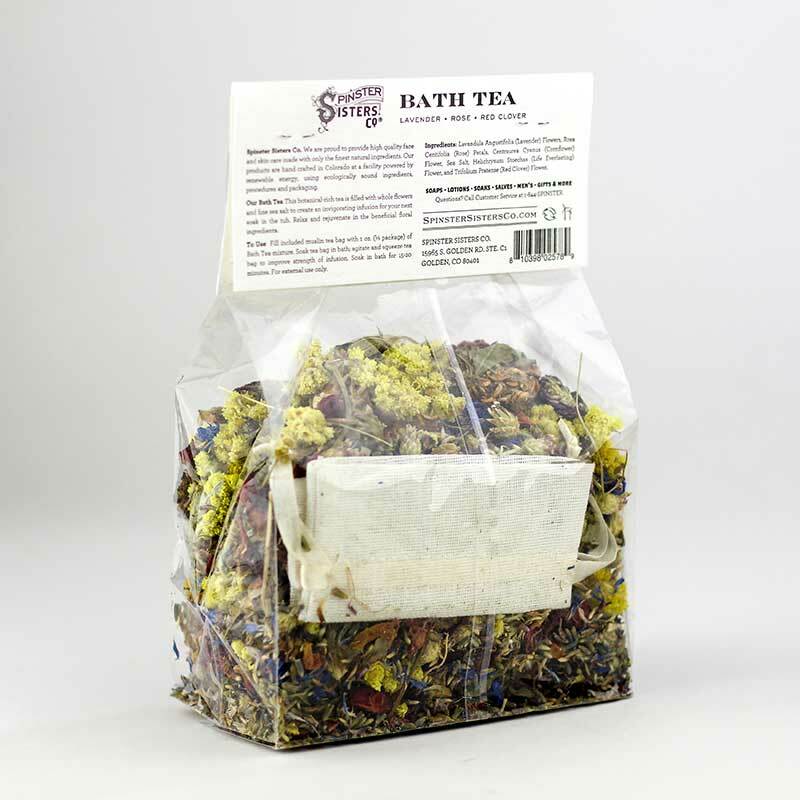 Soak tea bag in bath; agitate and squeeze tea bag to improve strength of infusion. Soak in bath for 15-20 minutes. For external use only.